The magic of the idyllic Seychelles islands! What better way to enjoy and experience it all than under sail, with the wind behind you and the azure blue Indian Ocean in front of you while cruising the inner islands of the Seychelles. Imagine... slowly waking up to the gentle rocking and soft lapping of water, leisurely changing into your bathing costume, finding your way on deck and diving into the crystal clear blue waters of a quiet and still bay. Then, after your refreshing 'dip' in the sparkling, warm water, you are welcomed back on board with fruit juice, fresh coffee and a lovely breakfast. The next day, you could do it all again, but this time in a totally different bay! We feature two types of Seychelles cruises - all fully crewed. These include stylish catamaran cruises with a choice of four itineraries, operating throughout the year. We also offer cruises with 'Silhouette Cruises' - a company whose ships combine the romance of a bygone cruising era with modern-day comforts. 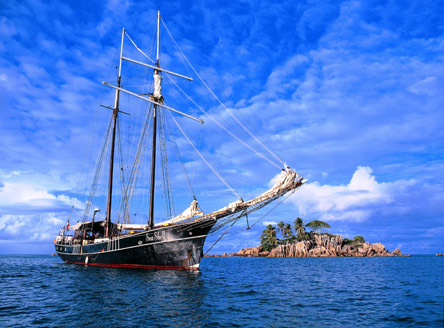 Their ships include 2 and 3-masted schooner's, as well as two historic traditionally-rigged yachts. You can extend your stay in Seychelles with our huge choice of 'Cruise & Stay' options; we'll tailor all the hotel and transfer arrangements for you. 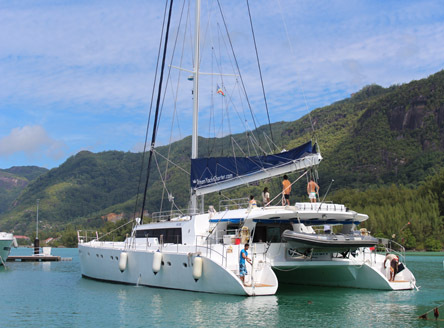 A choice of four Seychelles Catamaran Cruises from 4 days to 11 days. Experience the magic of cruising around the inner Seychelles islands on a fabulous catamaran and waking up in a different place each day! Cruise around Seychelles whilst rediscovering the romance of ships from a bygone era, but with modern day comforts. Our sailings are with Silhouette Cruises who operate regular cruises around the inner islands of Seychelles throughout the year! 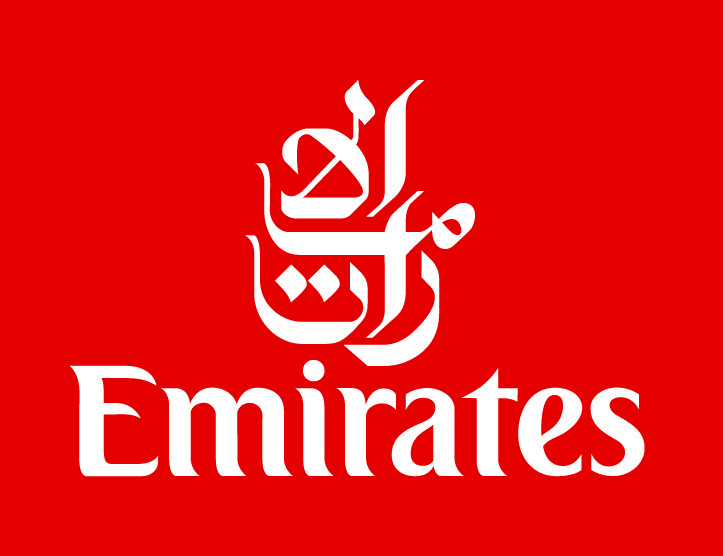 Extend your holiday in Seychelles with one of our 'Cruise & Stay' packages. We can tailor a stay at any Seychelles hotel for any duration - just give our experienced team a call and we'll coordinate the whole itinerary for you based around your cruise.